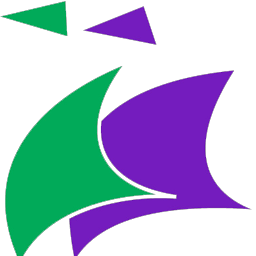 The Design department has a vision that all students will strive to be confident when being creative in lessons and develop their own independent creative journey throughout KS3 and, if they choose, KS4. 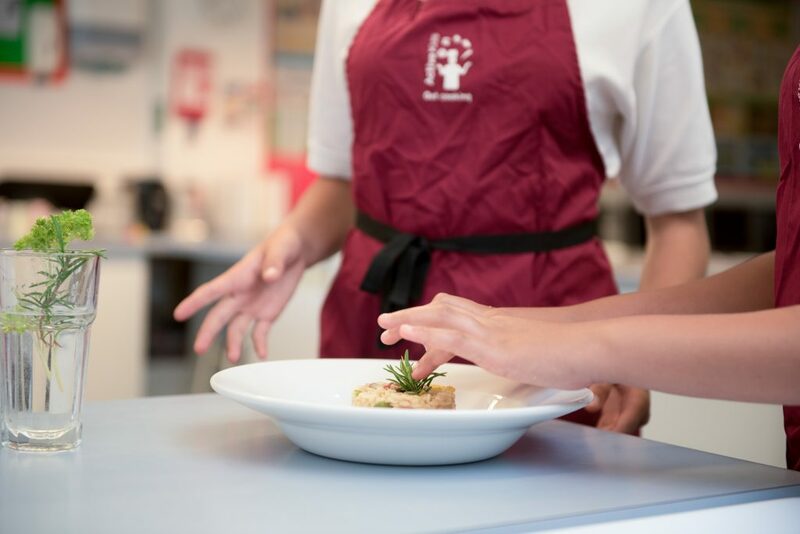 Food and nutrition is an amazing subject for enabling students to develop both life skills and have practical exposure to theory taught in other subjects – time management, independence, creativity, scientific reactions, numeracy (costings, weighing out, portioning) and social skills are just a few examples of secondary skills developed in each practical cookery lesson your child has. Students will also develop their understanding of nutrition, food hygiene and safety, the functions of ingredients and food provenance. 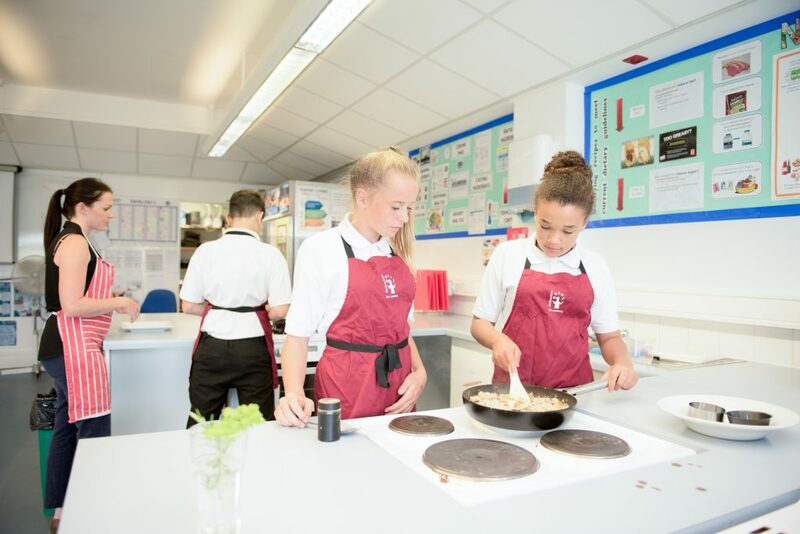 At key stage 4 students build upon their skills to investigate the nutritional and functional characteristics of ingredients, scientific reactions and implement a range of skills in each recipe they create. Students currently (in year 11) complete the NCFE VCert qualification in Food and Cookery. This gives them the opportunity to be assessed by both portfolio work (combining written and practical assessment), as well as a written exam. In years 9 and 10 students are studying the GCSE in Food Preparation and Nutrition. This consists of 2 NEA's (Non-examined assessments), which include a practical assessment, as well as a written exam. Click here to learn about how the Curriculum is planned, delivered and assessed in Design. Current year 11 students follow the NCFE VCERT Food and Cookery qualification. This KS4 course requires students to be assessed throughout the 2 years. This means that work that students complete in lessons throughout year 10 and 11 counts towards their final grade. They will be expected to complete both written and practical assessments and at the end of the course students are required to sit a written exam. 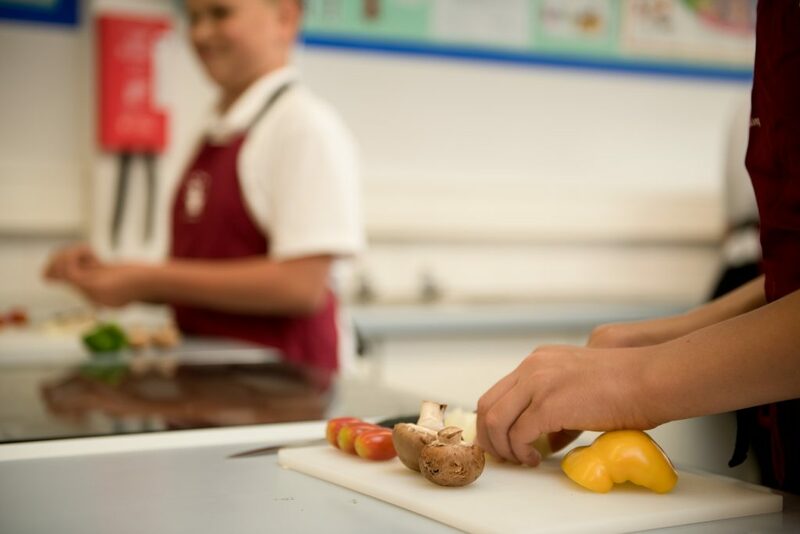 Students are required to produce 3 written portfolio’s of evidence to show their understanding of food ingredients, nutrition and hygiene and safety which supports their practical assessments. This is worth 75% of the overall qualification. Students will sit one paper in year 11. The examination will be 2 hours and is worth 25% of the overall qualification. Learners will be expected to answer questions based on the theory taught throughout the 2 years. To be able to develop literacy and numeracy within Design lessons in a practical environment.